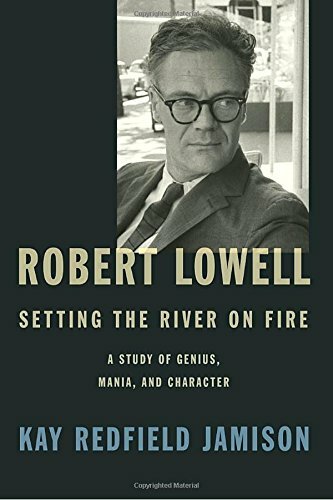 A psychological account of Robert Lowell’s life and mind as well as a narrative of the illness that so affected him. 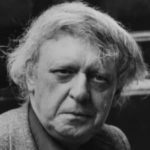 Having written extensively as a clinician about intersections between creative genius, madness, depression, and suicide, Jamison examines Lowell’s writing and turmoil. She charts the advent of lithium for his treatment and intricately maps the confluence of hypomania with increased productivity, weighing the effect the illness had on his art ... Jamison’s understanding of literature is also 'fast, compound, legendary'; she draws from a vast knowledge while disclosing this larger than life poet who was loved, hated, and because of brain chemistry, often misunderstood. In addition to the luminaries quoted, her account is enhanced by memories offered by his daughter Harriet Lowell, and the inclusion of previously unreleased medical records that chart his, and his many relatives’, experiences with mental illness. There are no half measures to Kay Redfield Jamison’s medico-biographical study of poet Robert Lowell. 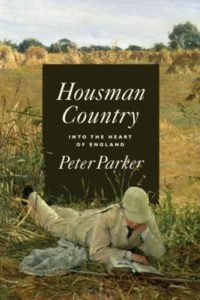 It is impassioned, intellectually thrilling and often beautifully written, despite being repetitive and overlong ... Nonetheless, Robert Lowell: Setting the River on Fire achieves a magnificence and intensity — dare one say a manic brilliance? — that sets it apart from more temperate and orderly biographies. Above all, the book demands that readers seriously engage with its arguments, while also prodding them to reexamine their own beliefs about art, madness and moral responsibility. Reading this analysis of 'genius, mania, and character' is an exhilarating experience ... Robert Lowell: Setting the River on Fire would be an unqualified triumph were it not for Jamison’s penchant for overkill: Everything is treated a bit too expansively, many points and anecdotes are repeated twice or three times, and rather than quoting one authority, she quotes a half-dozen. The line between elevated spirits and mania, often recognized only after it has been crossed, is the subject of Kay Redfield Jamison’s groundbreaking book ... Jamison’s book isn’t a biography. 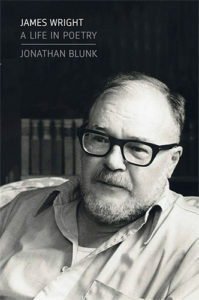 It is a case study of what a person with an extraordinary will, an unwavering sense of vocation, and a huge talent—as well as privilege and devoted friends—could and could not do about the fact that the defining feature of his gift was also the source of his suffering ... Jamison’s book is a real contribution to the literary history of New England, whose damaged sages Lowell read as a way to understand his own peril ... Jamison’s study tells us a lot about bipolar disorder, but it can’t quite connect the dots to Lowell’s work. Poetry doesn’t coöperate much with clinical diagnosis. What did you think of Robert Lowell, Setting the River on Fire?